It’s that time of year! 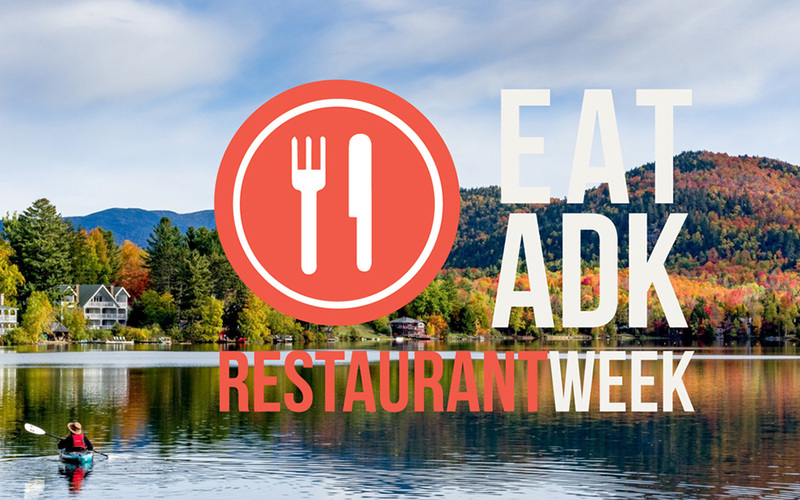 Come out this May 3rd – May 10th for the second annual EAT ADK Restaurant Week! This year’s celebration of good eats in the Adirondacks is sure to be BIGGER, BETTER, and even TASTIER! Founded by faculty, staff and students at Paul Smith’s College, the purpose of Restaurant Week is to celebrate our region’s diverse range of great food. 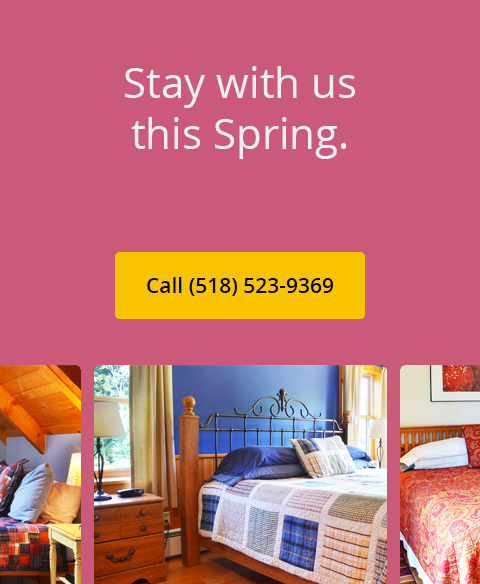 This year the event has expanded to include fine restaurants in Keene, Lake Placid, Saranac Lake, Wilmington, and Tupper Lake.